Discover our seminars: every month, online, up to date. To participate in the courses, please complete and submit the form on the right. At the moment there are no fixed seminars. To see the seminars at the Center of Innovatio Pordenone click here . 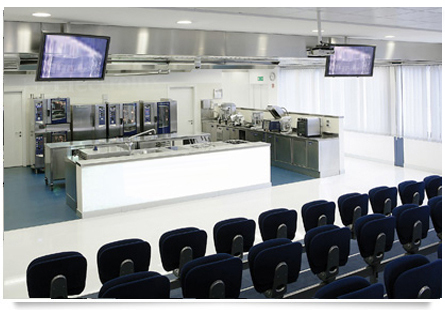 Visit the Electrolux Innovation Center now! Discover the structure through the virtual tour .